While Ford is mostly known for touting tough trucks for the trades, its lineup of full-size SUVs offers the same standard of power and performance quality for the full-size family. Looking from the outside, you’d be amazed at how well put-together the Explorer is compared to other models in its class. 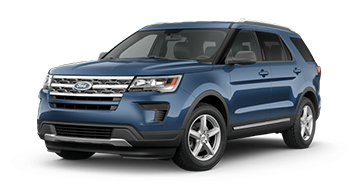 It has all the aesthetic hallmarks of an upscale SUV along with the perfect combination of advanced technology and excellent performance you’ve come to expect with Ford. 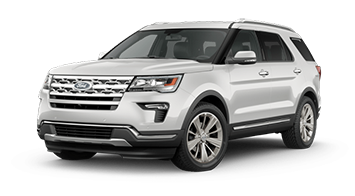 See what the Ford Explorer can do for you, here at Westview Ford—your premier Ford dealer in British Columbia. 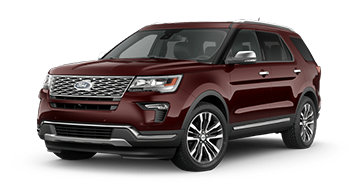 The 2019 Ford Explorer is your all-in-one solution for the many adventures that lie ahead. 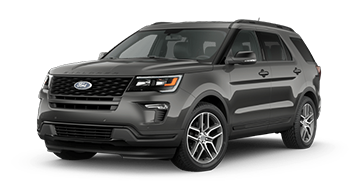 The base XLT model features the newly-standard 2.3L EcoBoost® engine to push you and your passenger forward with an incredible 280 horsepower while maintaining a 9.2L/100km fuel consumption rate on the highway. On top of the Intelligent 4WD system, now standard across every Explorer model, there’s no terrain or obstacle that can stand in your way! Meanwhile, the journey will be as comfortable as it is thrilling, with standard SYNC® 3 and FordPass™ to make the most out of your driving experience. Within the near future, the Explorer will experience one of its biggest model refreshes in years. It starts with an all-new design from the inside out, featuring sharper angles and borrowing classic silhouette elements from previous Explorer models. 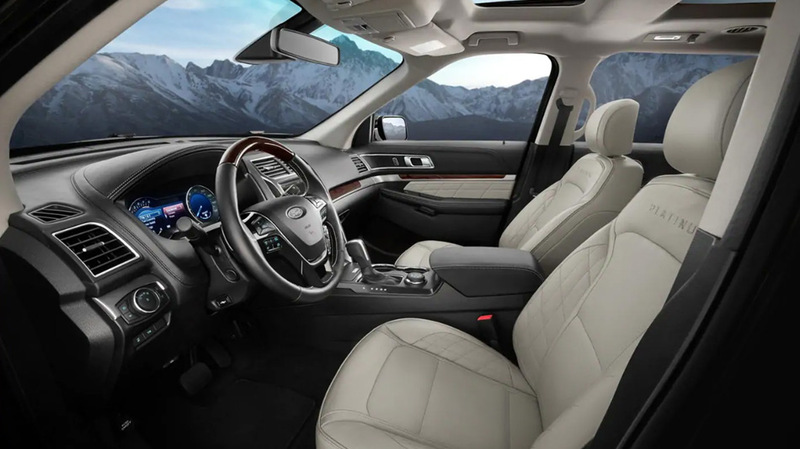 The 2020 Explorer also features a sensational interior with dual-zone automatic climate controls, a rotary gear shift, and an all-new 12.3-inch Digital Productivity Screen. 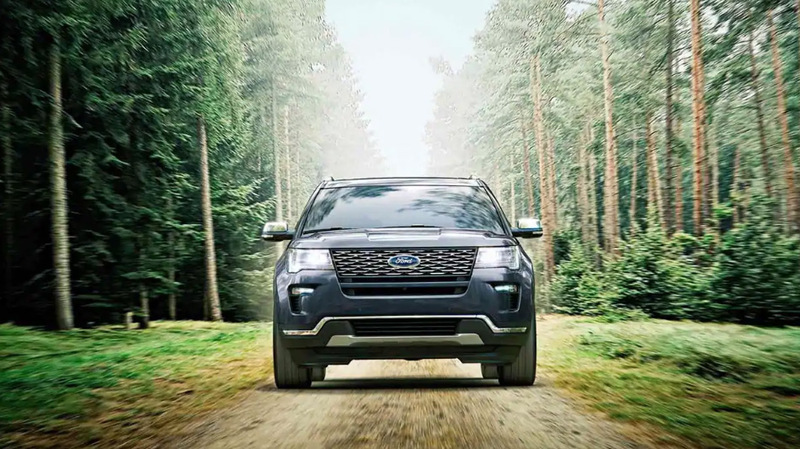 But the most exciting feature of the 2020 Explorer comes in the form of the all-new ST model, built from the ground-up by the Ford Performance engineering team with a bold, new EcoBoost® engine with up to 400 horsepower.